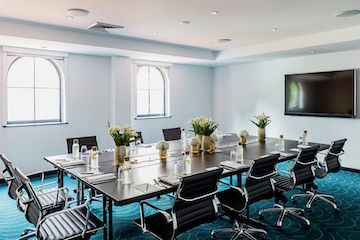 Rydges Sydney Airport provides 11 function rooms that can host small board meetings or large conventions with flexible spaces that can be configured for any event. 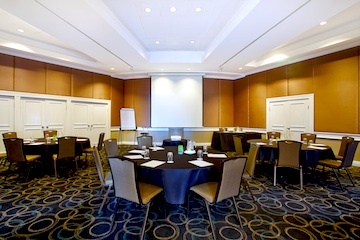 Each features state-of-the-art audio and visual equipment and wifi capabilities designed to make meetings go off without a hitch. 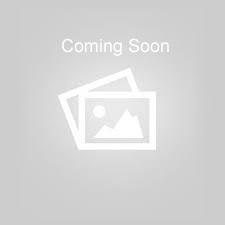 Videoconferencing is available and uses the highest quality equipment. 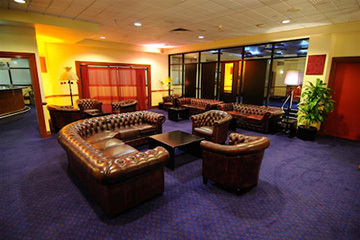 Our conference venue in Sydney is steps from the airport’s international terminal and less than 30 minutes from the CBD. Convenient parking is available with special discounted rates for guests who stay at the Sydney hotel. 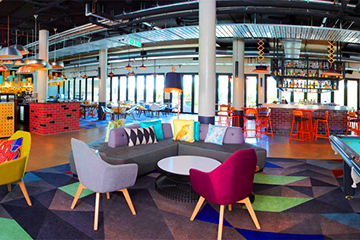 Rydges Sydney Airport can host weddings, birthdays, anniversaries, product launches, special dinners and social soirees any time of the year. The rooftop Dreamliner rooms in our Sydney event venue provides breathtaking views of the city and bay while dazzling guests and leaving a lasting impression. We have a range of Function Packages for meetings and events.